UPDATE: Some extra book to movie adaptation details and interview snippets with Josh Hutcherson, Francis Lawrence and Nina Jacobson have been posted on EW's "Inside Movies" blog! Check out the post here. 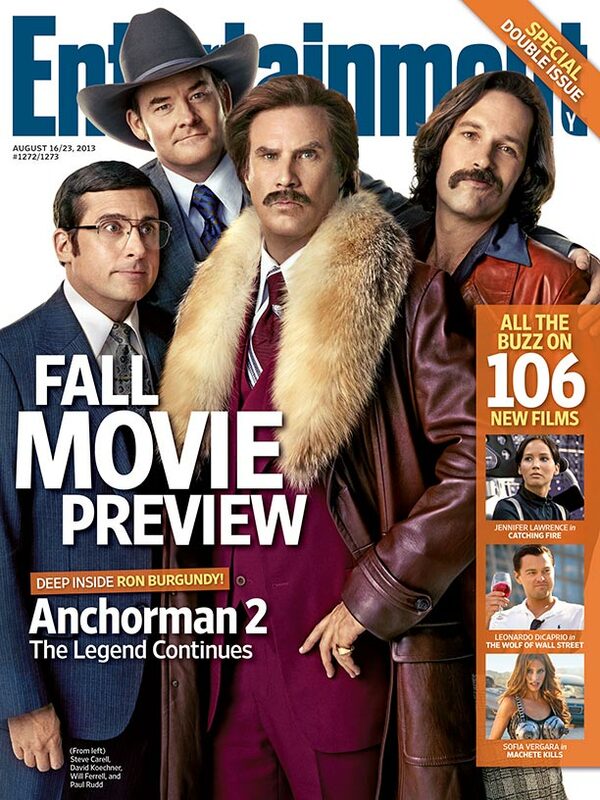 Catching Fire will be featured in Entertainment Weekly's upcoming "Fall Movie Preview" issue. See below for the cover, featuring a new still of Katniss in the hovercraft on her way to the arena! Check out the HQ still on our images page. 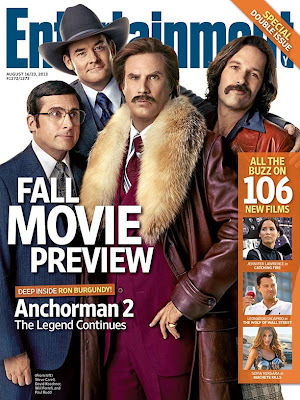 "EW’s Fall Movie Preview delves into 105 other eagerly awaited titles, with exclusive details about everything from the Hunger Games sequel, Catching Fire, to the Tom Hanks thriller Captain Phillips to the second installment in Peter Jackson’s Hobbit trilogy and beyond." "Lionsgate knew I could handle the size of the movie, and we were all in agreement of what the movie should be. It's still really Katniss' story - there are no diversions from her. I wanted to be true to the book, and I didn't want to reinvent it in any way. It just needed an adaptation." Look out for the magazine on newsstands August 16th, or download the digital edition now!